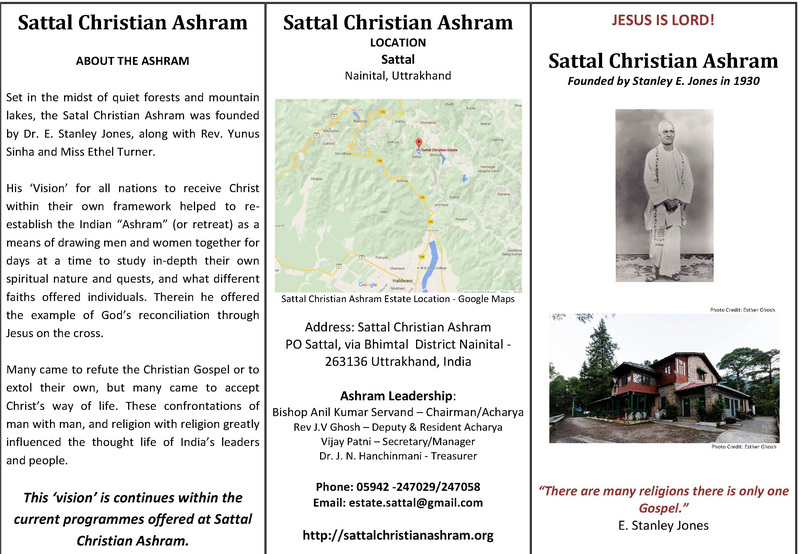 Sat Tal Christian Ashram is forest retreat, where individuals get an opportunity to discover answers for victorious daily living in the 21st century while trying to understand Jesus Christ in an indigenous manner. 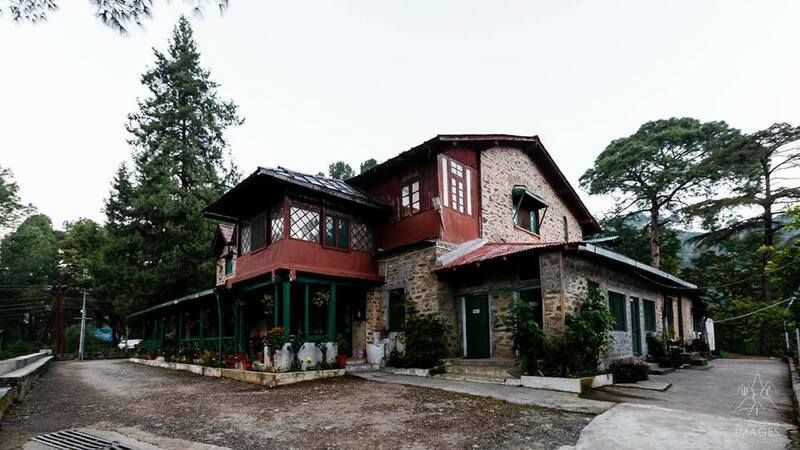 Come and experience its uniqueness Vision Statement: We, people of all faiths and no faith, gather in this ashram to attempt not to find an answer, but to be the answer, by experiencing a miniature of Vasudevakudumbagham (Kingdom of God), while being mentored by our Sat Guru, Jesus Christ in indigenous forms. Call Us Today! Please contact us anytime! 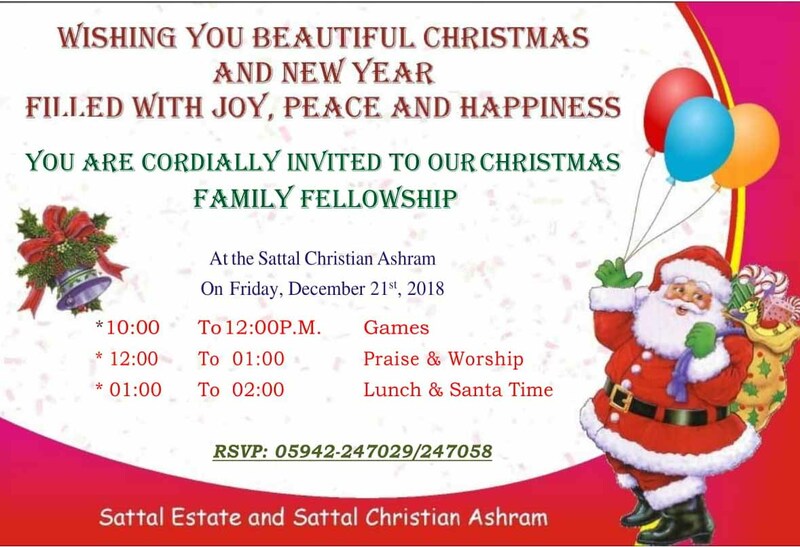 We look forward to hearing from you.We, people of all faiths and no faith, gather in this ashram to attempt not to find an answer, but to be the answer, by experiencing a miniature of Vasudevakudumbagham (Kingdom of God), while being mentored by our Sat Guru, Jesus Christ in indigenous forms. Call Us Today! Please contact us anytime! We look forward to hearing from you.